Tempered glass breaks in a unique way. If any part of the glass fails, the entire panel shatters at once. This distinguishes it from normal glass, which might experience a small crack or localized breakage from an isolated impact. Tempered glass might also fail long after the event that caused the failure. 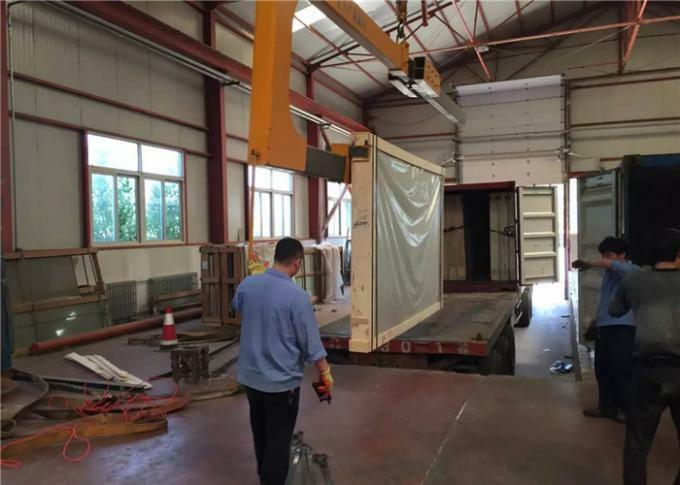 Stresses continue to play until the defect erupts, triggering breakage of the entire panel. Clear, dark/lake/ocean blue,dark/f/h green,bronze,grey, etc. 1. Strength performance: Four times more than ordinary glass. 2. 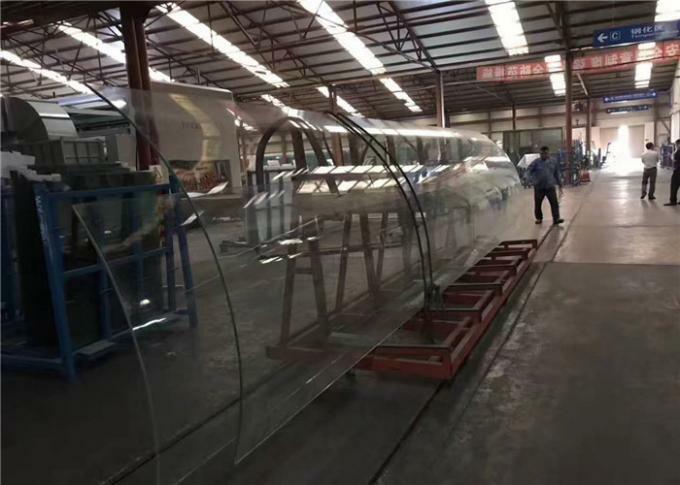 Heat stability performance: Three times more than ordinary glass, could bear the temperature change about 200°C. 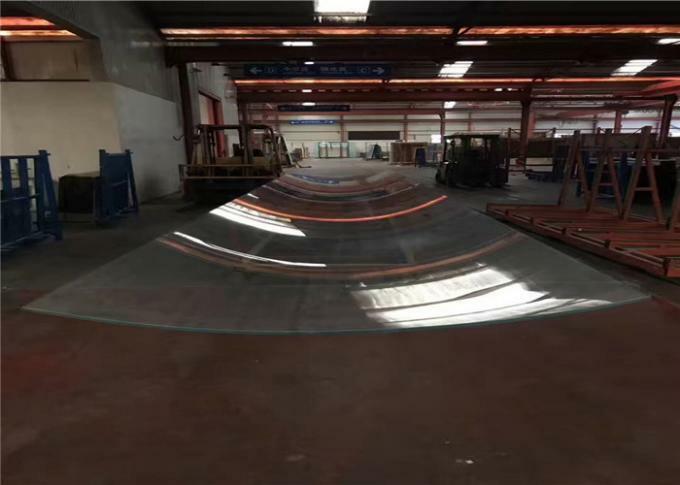 3.Safety performance: tempered glass will appear hurtless obtuse angles when breakage. 4. 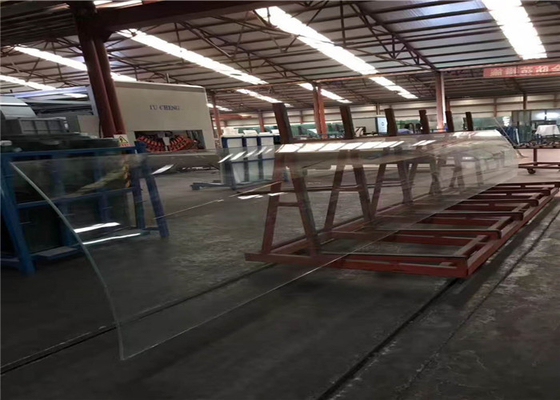 Tempered glass has a very good performance of anti-curve, anti-impact intensity.